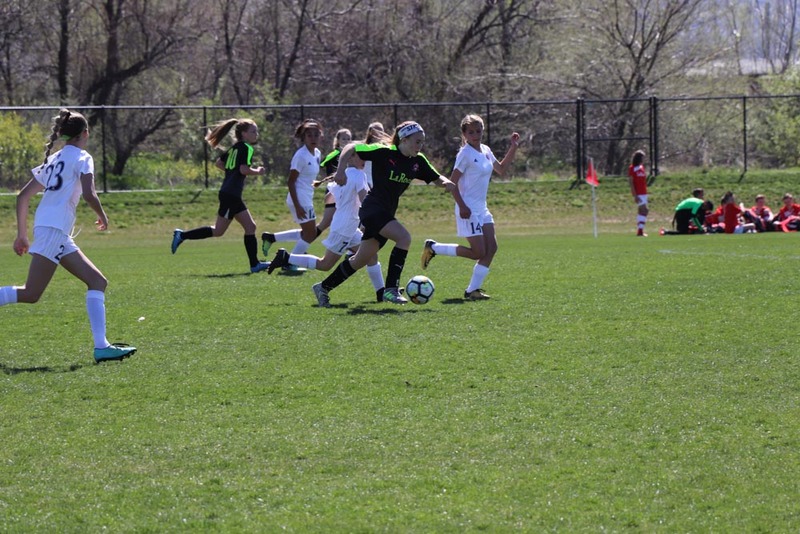 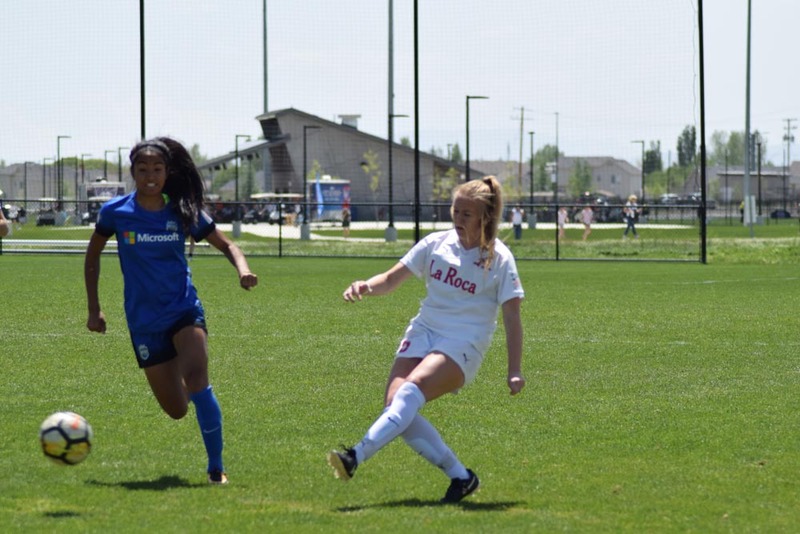 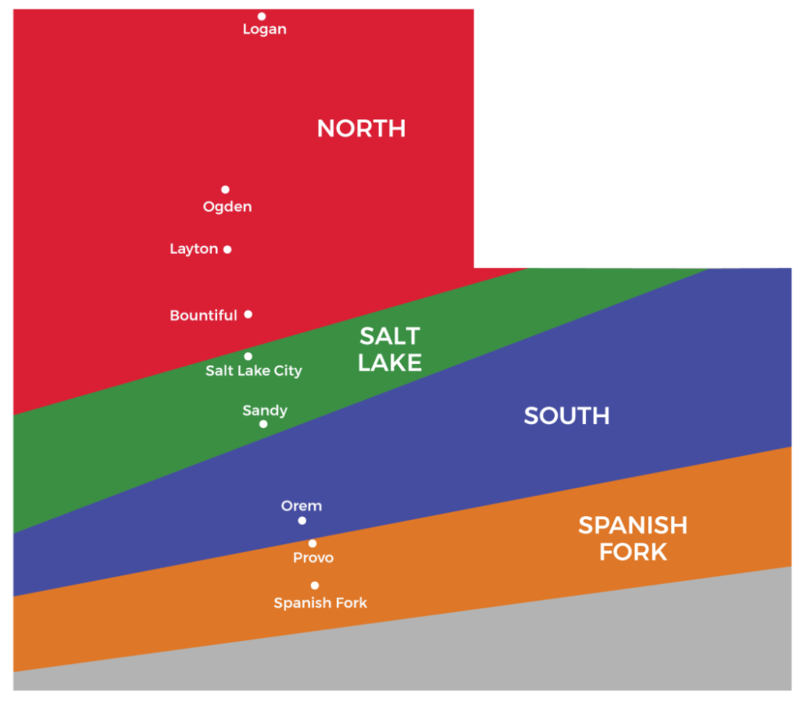 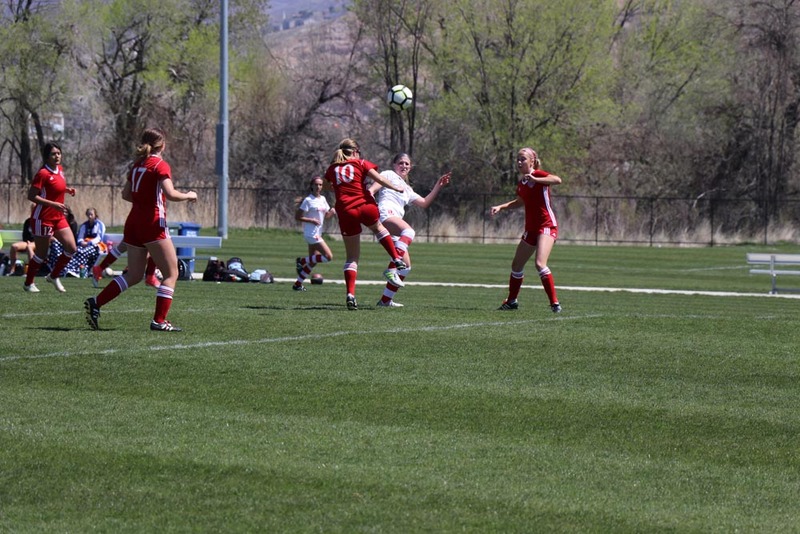 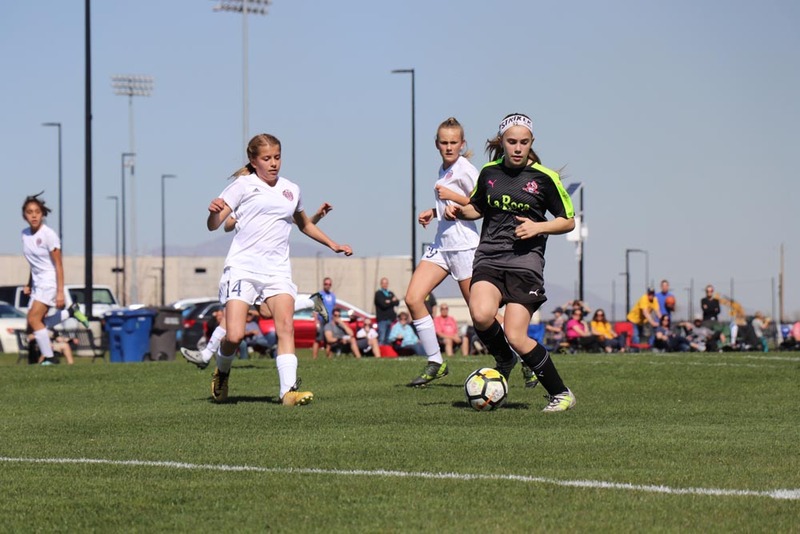 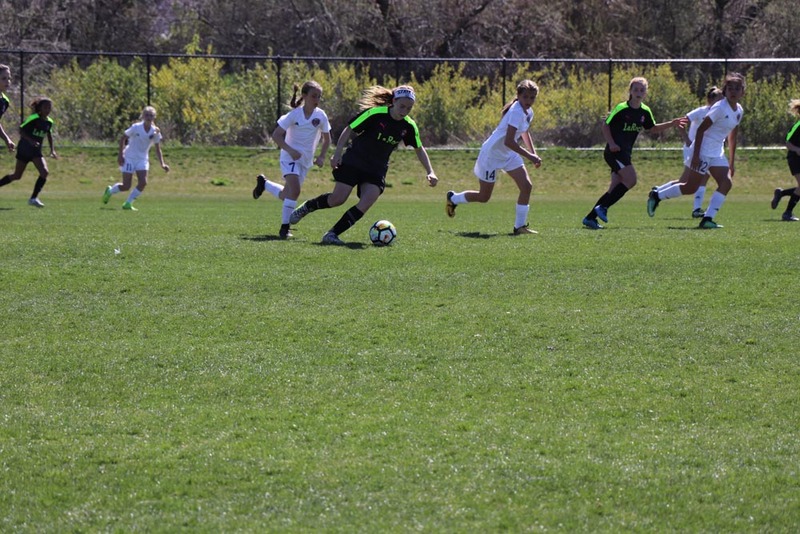 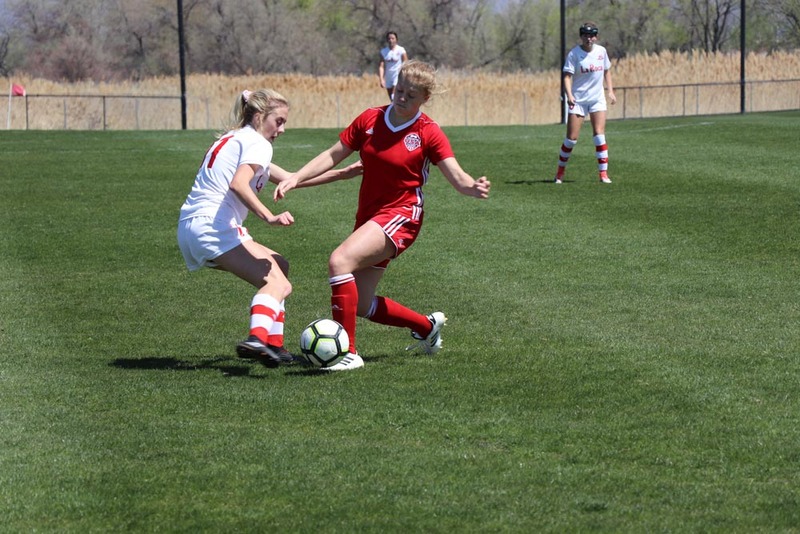 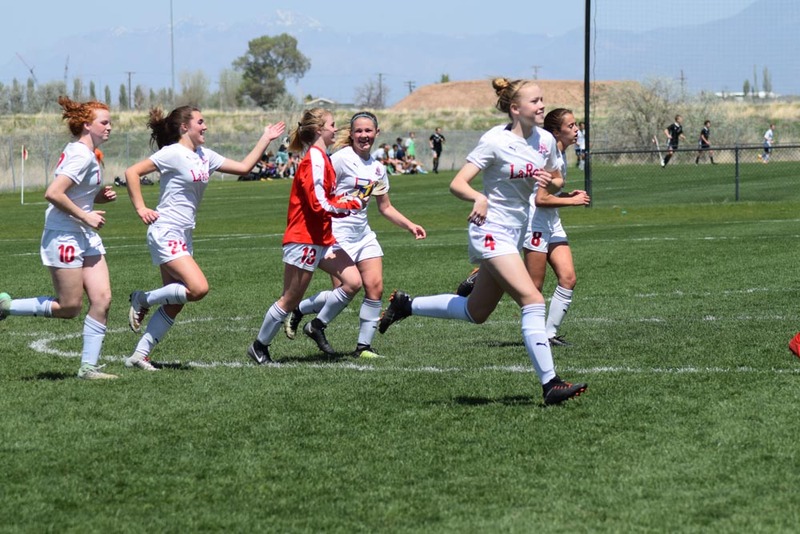 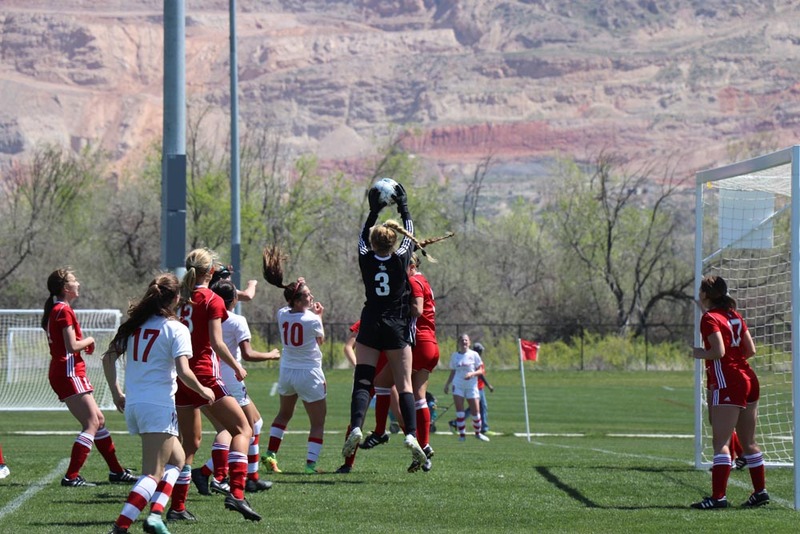 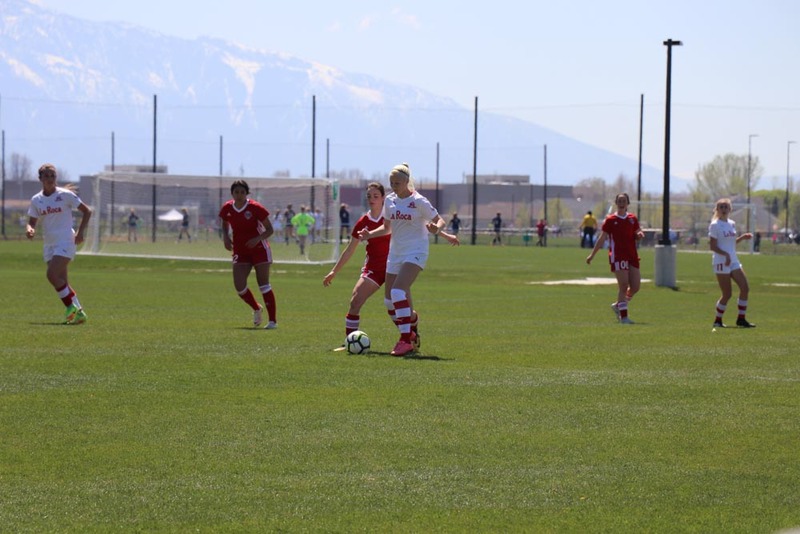 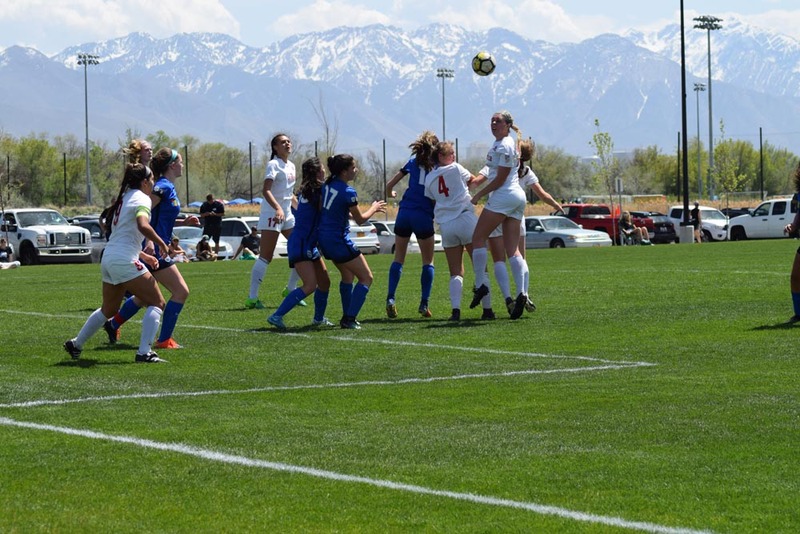 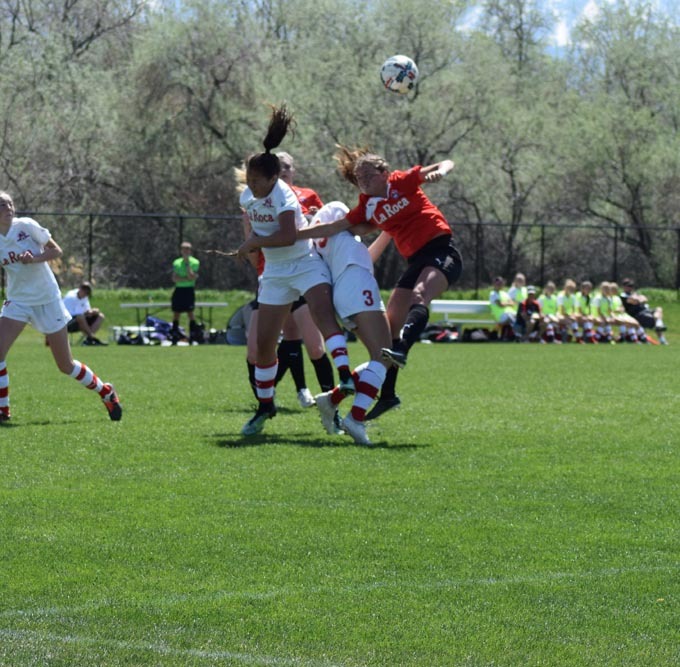 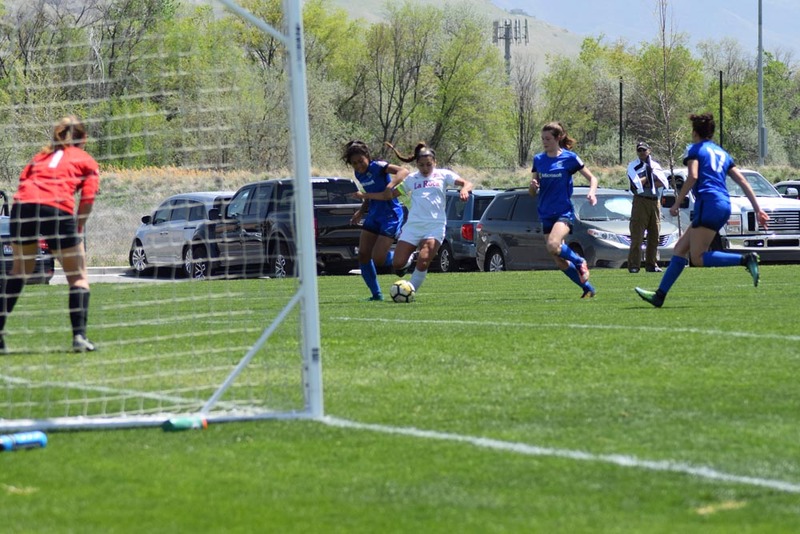 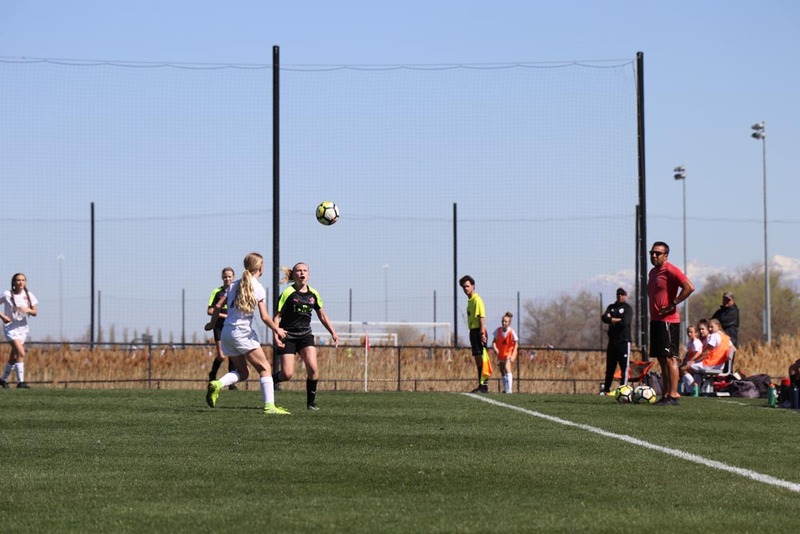 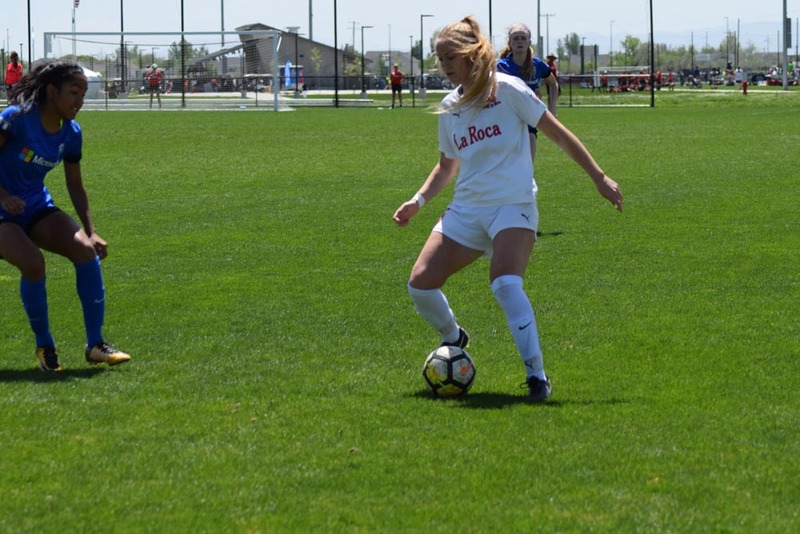 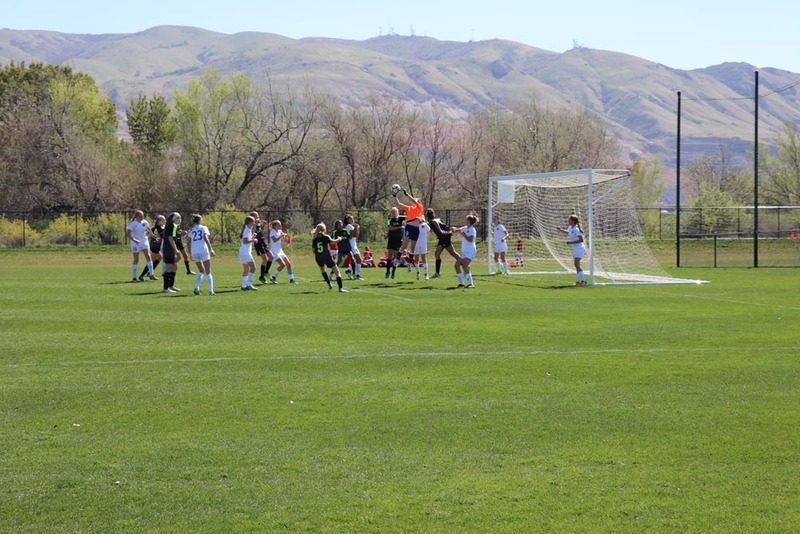 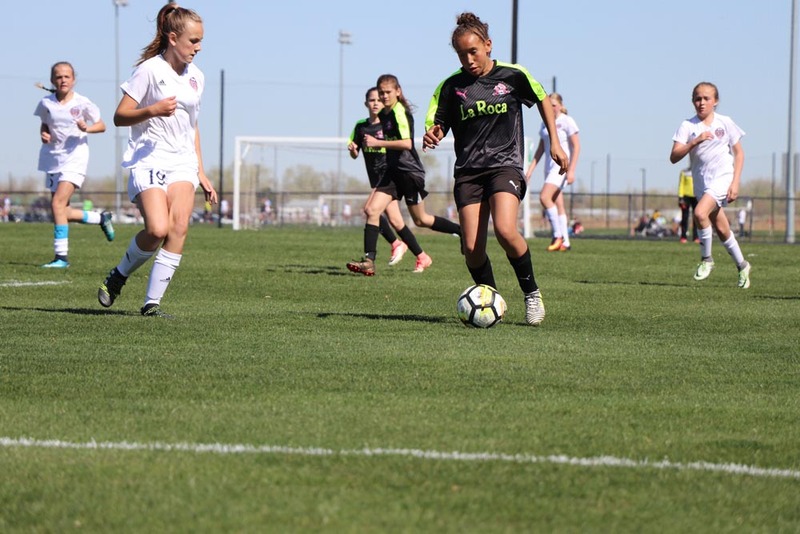 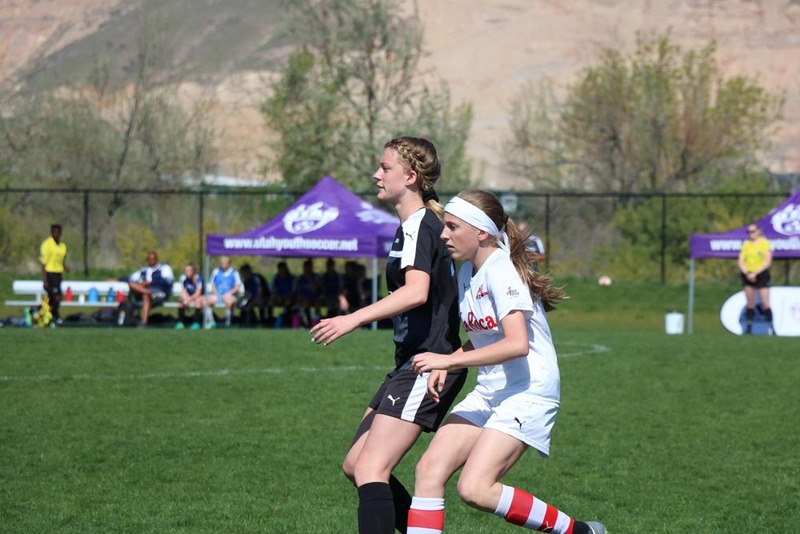 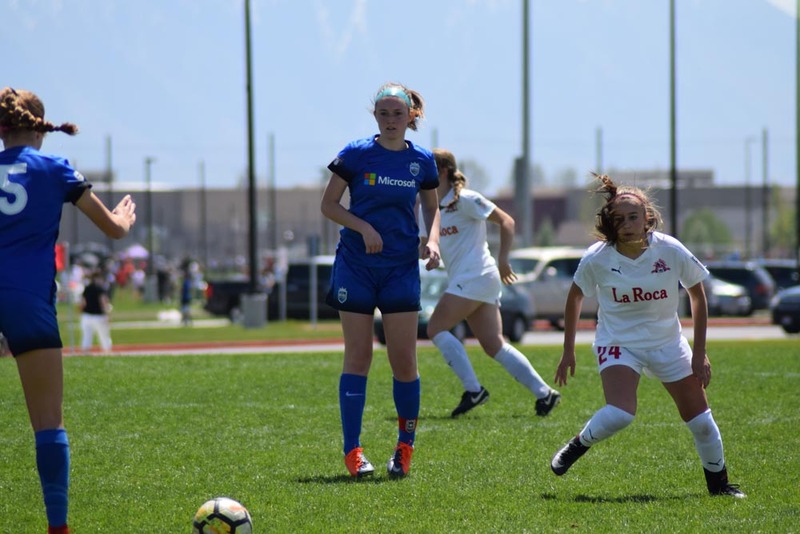 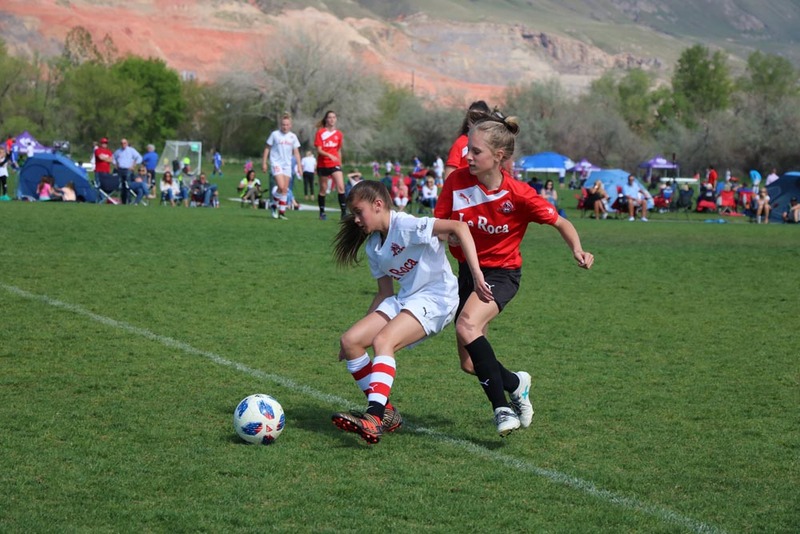 La Roca’s top teams compete in tournaments where college coaches can observe players and, in time, offer them opportunities to play collegiate soccer. 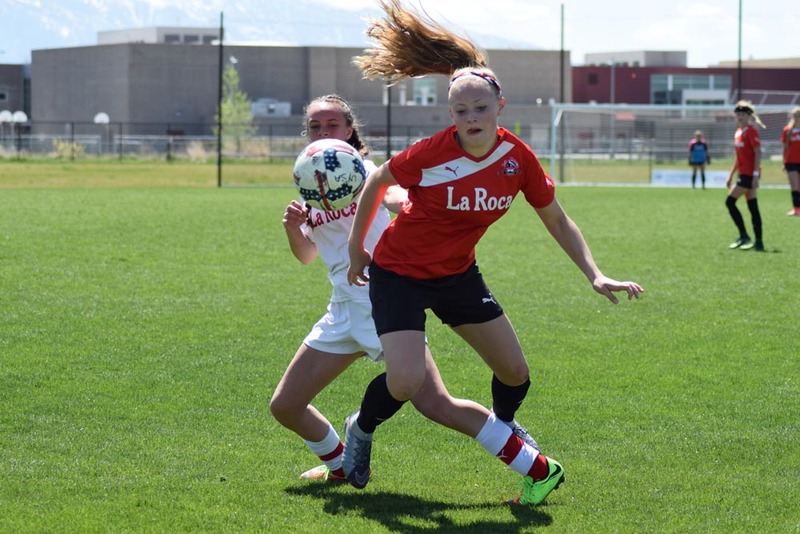 Exceptional La Roca players are often recognized by national and even international scouts, launching them into the realm of semi-professional and professional soccer, as all those years of dedication turn their dreams into reality. 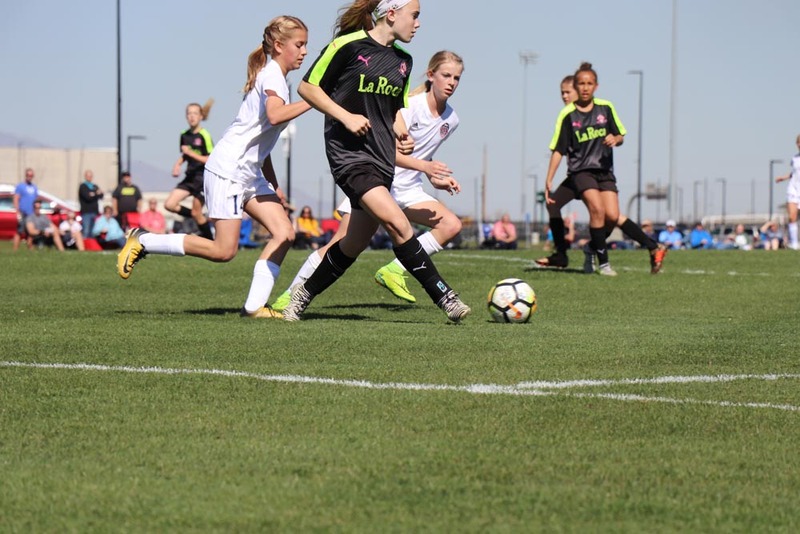 La Roca’s development process starts with trained, dedicated coaches. 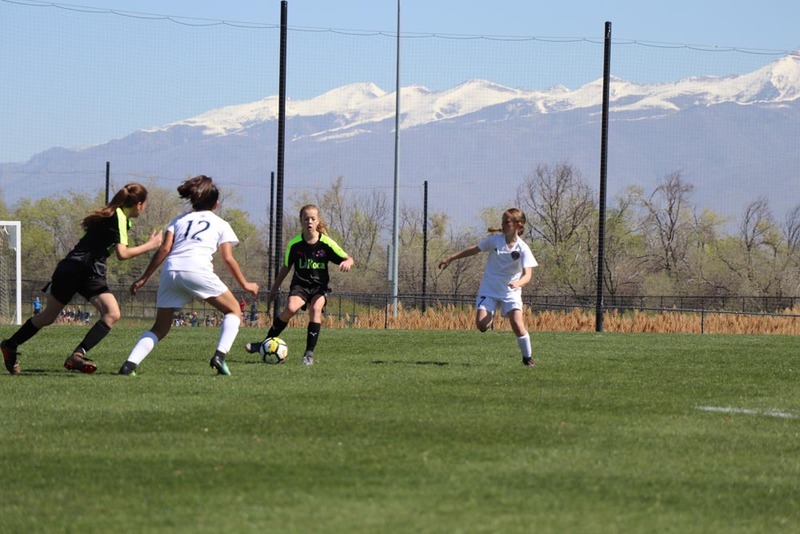 They work with motivated players who are serious about improving their skills.